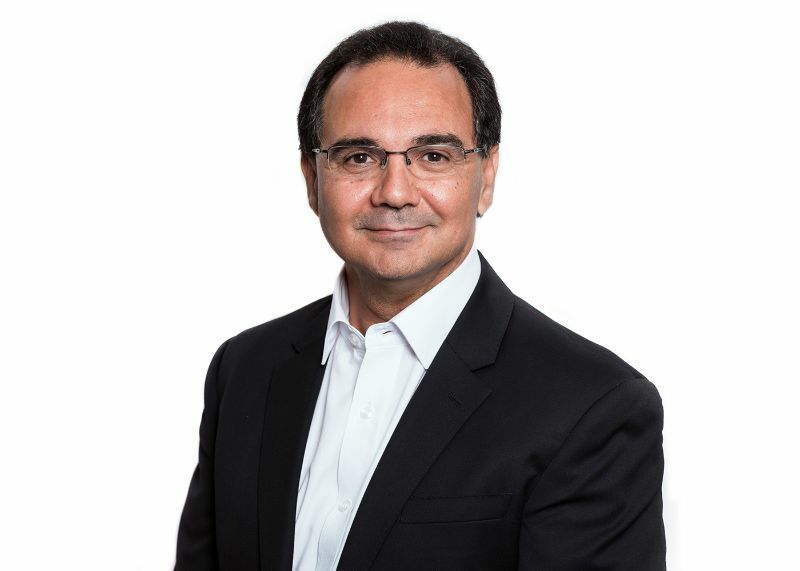 Gerardo has more than 25 years IT experience, starting out in the Financial Services and Telecommunications industries at some of Australasia’s biggest companies. He leads Avocado in delivering the business strategy and supporting key client relationships. Gerardo works closely with his leadership team to drive business development, consultant development and practice management. He is proud of the strong growth and reputation that Avocado has achieved and firmly believes it is a reflection of the company’s culture of repeat business instilled in a pool of very talented Avocado consultants.